The following digital marketing agencies have offices in Estonia and are Google partners. These Google Ads agencies are fluent in any one of 43 languages and are specialized in any of Search, Display, Shopping, Mobile or Video. They have special expertise in any of the main industries and can support you in various aspects of Google Ads (AdWords). FCR Media, with experience of 20 years, is the Baltic AdWords Premier SMB Partner and the AdWords quality-award winning digital agency. 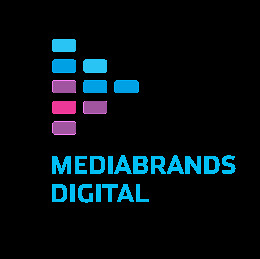 We are focused on small and medium-sized businesses by offering comprehensive digital media solutions. 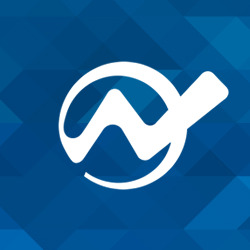 Our range consists of web-, mobile- and print media solutions for marketing and other promotional products. FCR Media Estonia is one part of the FCR Media group — a company also registered in Estonia, which is the leading local search services provider group in Europe. We provide information and advertising services in Estonia, Latvia, Lithuania, Ireland, the Czech Republic, Slovakia, Sweden, Russia, Romania, Hungary and Croatia. Since the summer of 2015, FCR Media Group also expanded into Latin America, Uruguay. Thanks to our international experience and in-group knowledge we can provide efficient and quality service for your company. Ask for solutions! Mediabrands Digital on suurim digitaalmeedia täisteenust pakkuv agentuur Eestis. Convertal is a performance marketing agency offering a wide range of digital marketing solutions. An agency built by an ex-googler helping advertisers break into new markets with AdWords and make the most out of their home market. Specialising mostly on high volume AdWords campaigns and Analytics but we'll also happily consult clients on conversion rate optimisation. 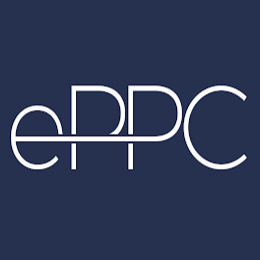 We run high-quality and complex AdWords campaigns along with precise tracking for SMBs, and train Google Analytics and AdWords specialists to elevate their game. 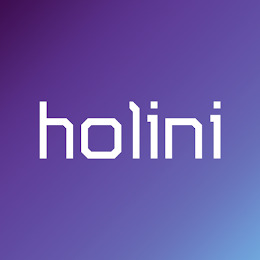 Holini's team members are experienced in managing multilingual PPC campaigns in 20+ countries with monthly budgets larger than €100,000. 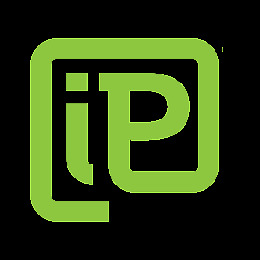 iProspect creates customised and integrated digital marketing programs that drive dramatic and measurable business results. We understand the customer and their mindset, and we work to engage them. Ultimately, we create experiences that transform intent into action and drive conversions. Otsiturundus is SEM-account handling company that deliver precise results for it clients. Our know-how includes both Google AdWords and Microsoft Bing. We are also experts in Google Analytics. 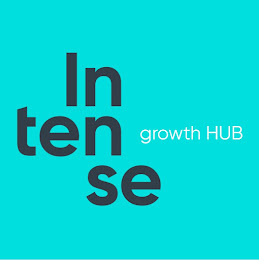 Our London Office is specialising in search, content and conversion – driven by creativity, backed by data. 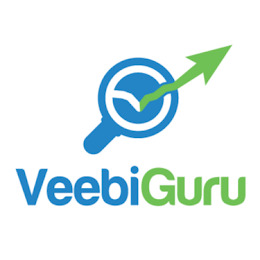 KK Veebiguru OÜ is a leading Estonia PPC agency providing Pay Per Click management services using Google AdWords. We’re a global communications planning and media buying network, built on a culture of smart strategic thinking and creative innovation. 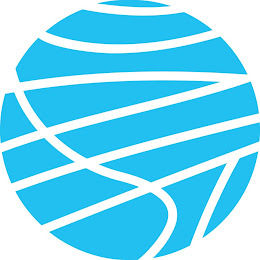 We are The Content + Connections Agency. 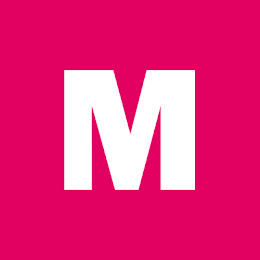 MediaCom is one of the world’s leading media agencies. We understand consumer behaviour, analyze and have a great experience in our field. CIMA - Creative & Innovative Media agency. 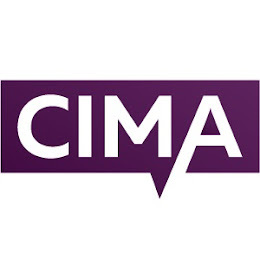 CIMA offers an exclusive, individual approach to each client. 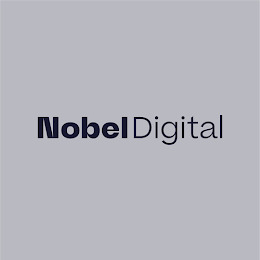 The agency has a number of their own development, improving the efficiency of online advertising. Years of experience combined with a comprehensive approach of solving business problems allow to provide to the the customer high efficiency of advertising campaigns. 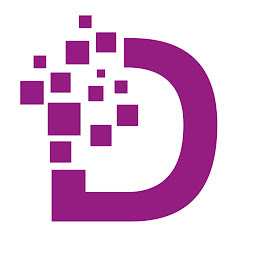 Djiga Digital is a Google oriented Web Agency specialized in Advertising, Analytics and Development. We are perfectly perform any tasks related to Google Adwords, DoubleClick, Google Analytics, Google Tag Manager, Google APIs, Google Cloud Platform. Our team is focused on complex projects and long term relationships. We are highly experienced development and management team and know well what we do and constantly communicate with the client to stay on top of the work all the times. We are digital agency wink. We focus on Your company's marketing, design and web presence. Meie firma pakub Teie ettevõtte kodulehe optimeerimist Eesti peamises otsingumootoris – www.google.ee (viimine otsingutulemuste esimesele lehele võtmesõnade järgi).